To be honest, you’re probably the first blogger that I find actually helpful and useful. 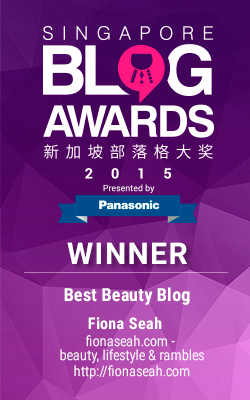 Thanks for your blog!!! Thanks Isabal 🙂 Glad the post helped you! Hi Fiona, i’m a little confused.. 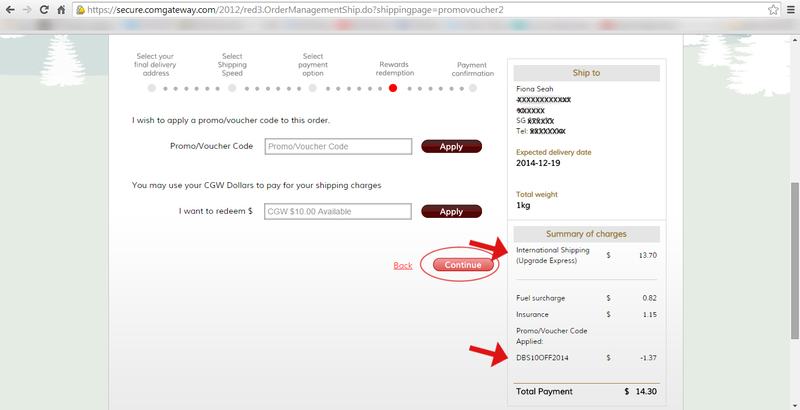 Does it mean that i only have to pay CGW for the shipping costs? 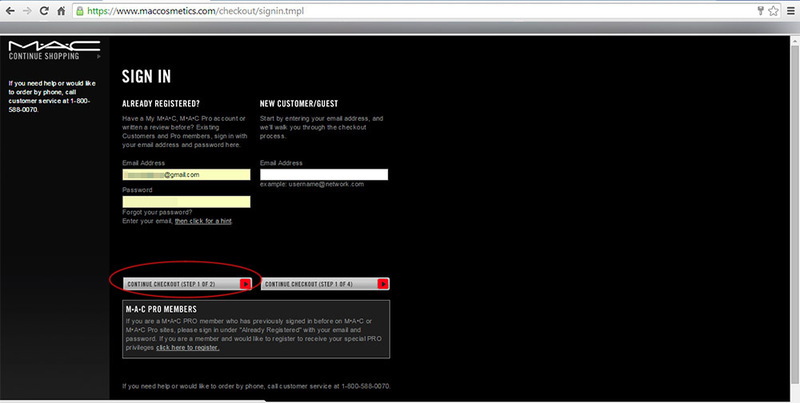 Eg: USD$15.67 or do i have to pay the same price as i’ve paid in MAC’s website? 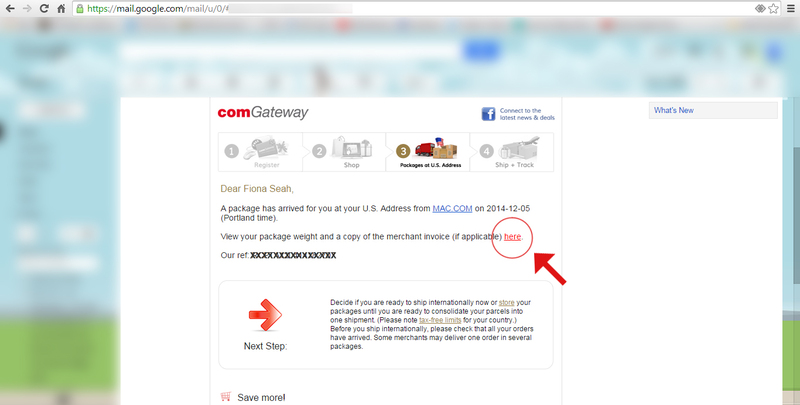 Fiona, thank you so much for this info! I heard about those forwarders, but your tutorial is much more helpful than other articles I found. 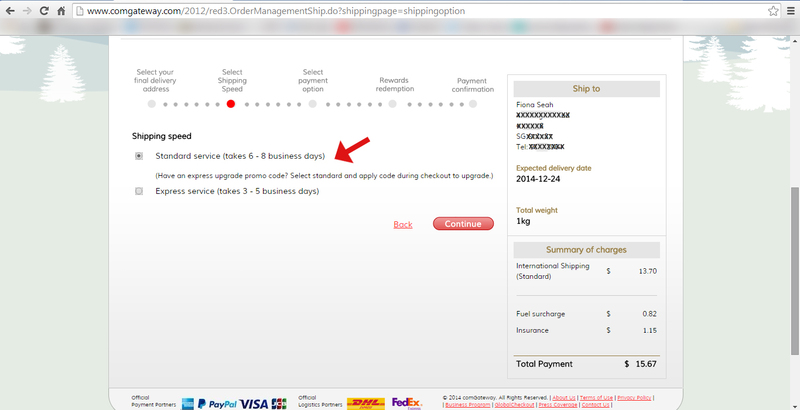 I used to order through MyUs, but their customer service became terrible, I don’t know why, 1-2 years ago everything was fine. Anyway, I’m now ordering through Parcl.com (https://www.parcl.com). I usually shop at French or American stores, for now I’m feeling good with the service. 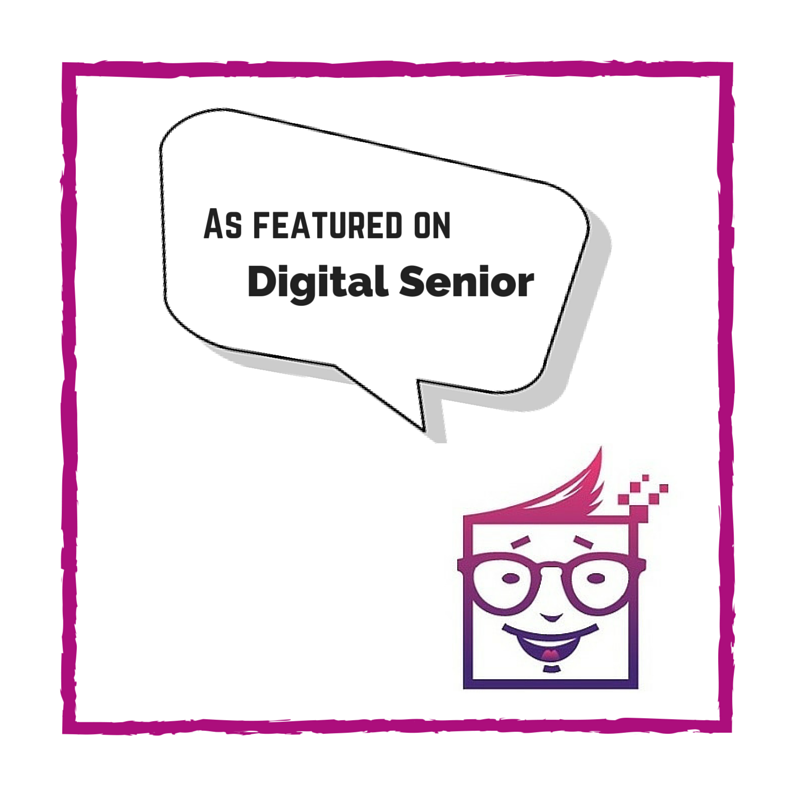 Thanks so much for doing such a helpful post – really appreciate the screengrabs and detailed step-by-step guide! 😀 It must have been tedious getting the content of this post ready, just wanted to let you know that it helped to demystify the process so much that I feel ready to do my first CGW shipping! Hi. I just followed what you’ve done on ordering. I tried with 65Daigou and it went well. 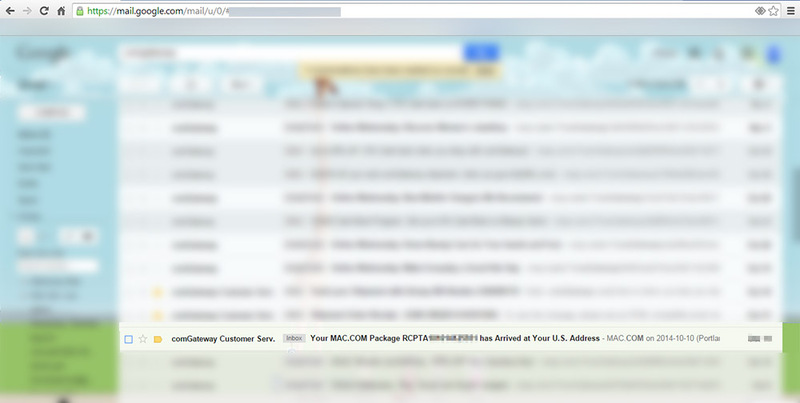 MAC sent me emails too that my orders are confirmed. 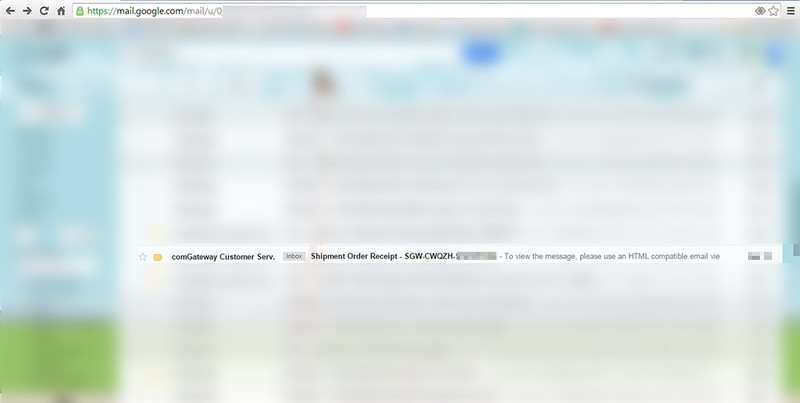 But after a few hours, sent me another email that my order has been cancelled. Tried ordering twice and still the same thing happened. 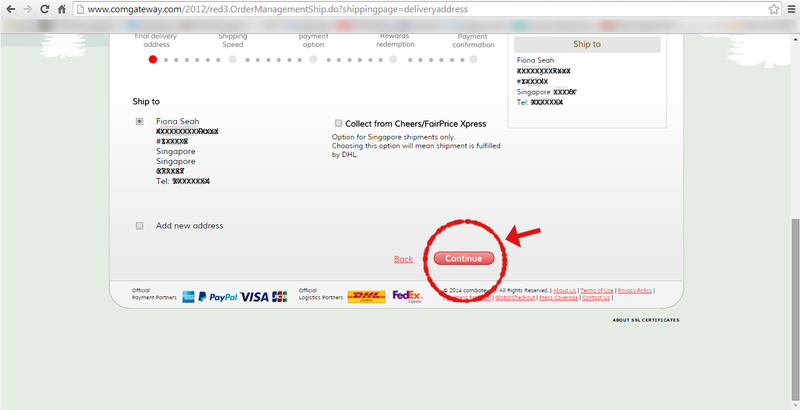 I think they cancelled my order coz I used POSB debit card. Any chance you share what bank your card is? Hi there. yeah right. 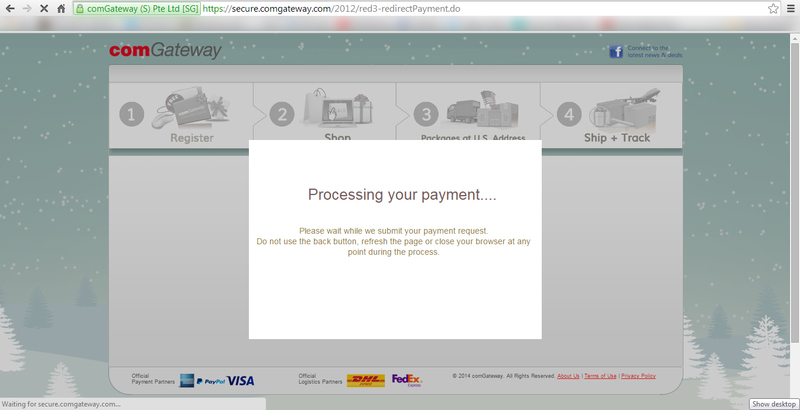 Maybe I should check my bank if overseas transaction is enabled. 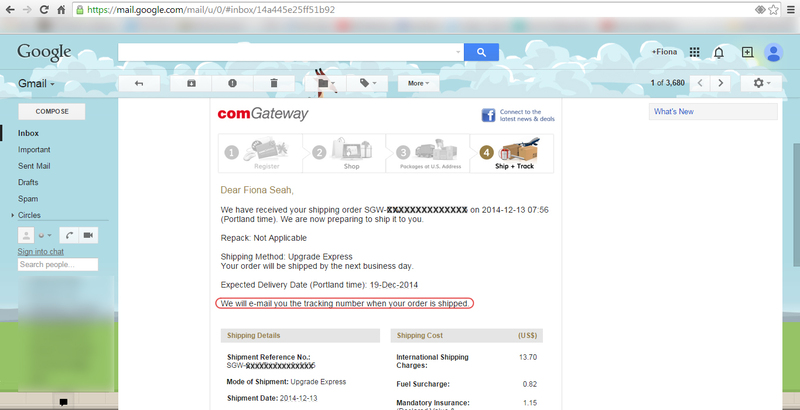 I tried again using comgateway’s forwarding address and boom! still cancelled. 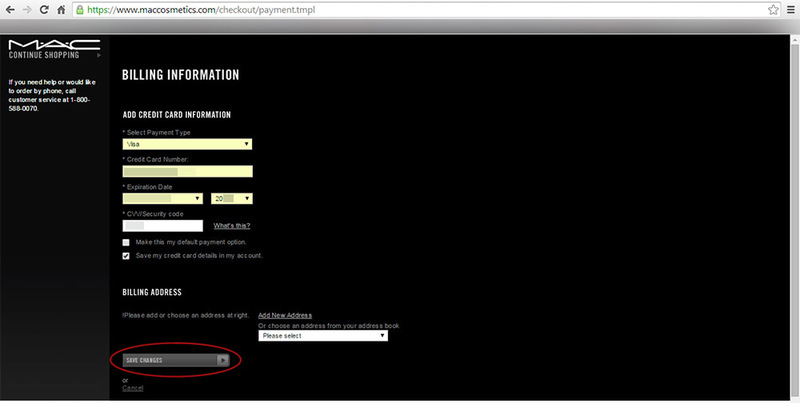 I think Mac now is more strict on processing with cards issued by other countries. and now i envy you sigh. I really think the issue lies in your card! 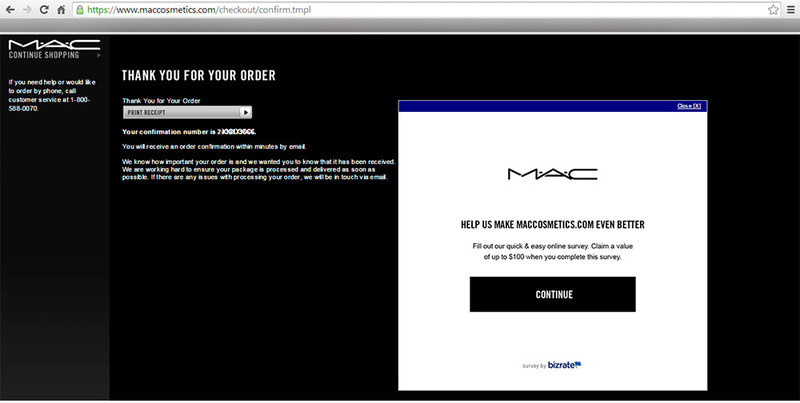 Pretty sure MAC still accepts international orders 🙂 No problem! 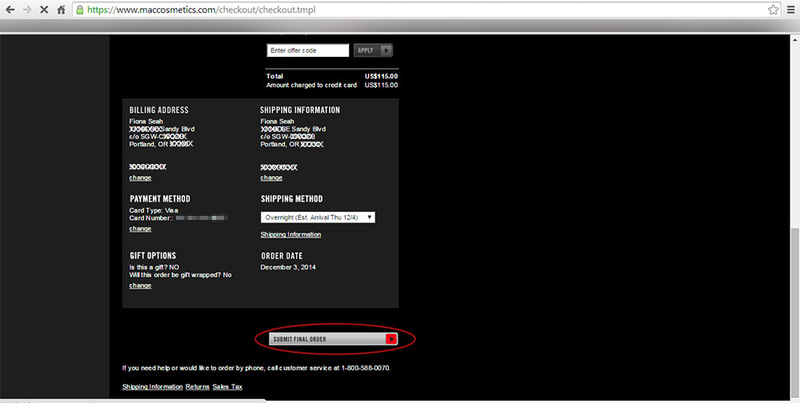 Hi,how much you paid in total for the shipping price? And if I order from Colourpop,the shipping price cost? 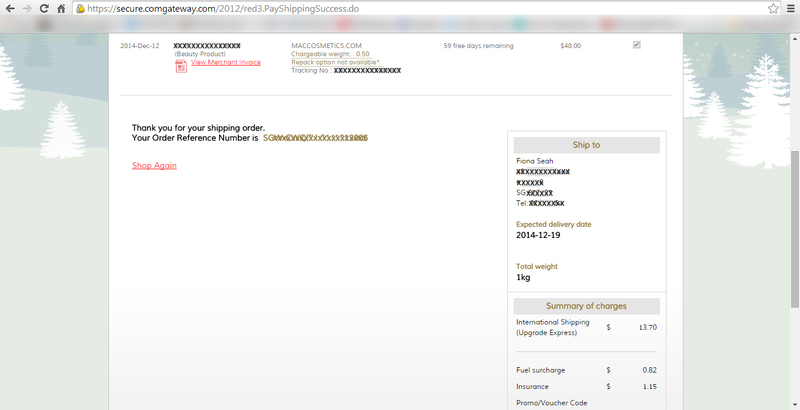 Hey Aliyah, just for a MAC parcel alone, it is at least US$12. I’ve been shipping back multiple parcels the past few years so the cost may vary now. I’m not sure about that because I usually ship back many stuff from other merchants at one go. Sorry! Hello, this post is very informative. Does that mean if i were to order from a website which offers free shipping for US orders, I onky have to pay for the shipping to Singapore from ComGateWay? 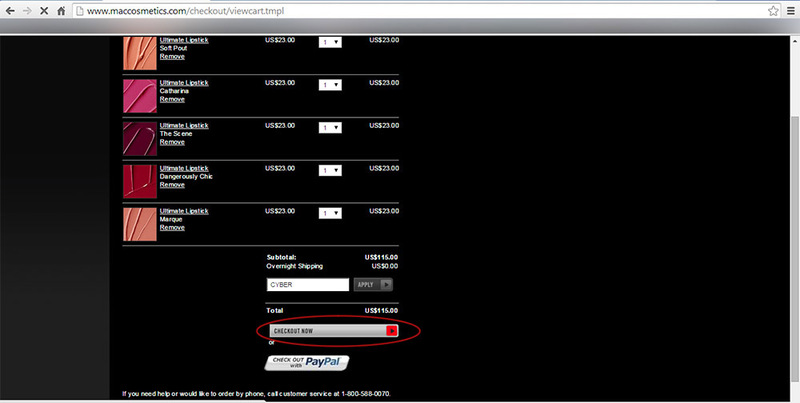 And is the shipping always at the high price of $20 USD? Hey there, yes that’s correct. 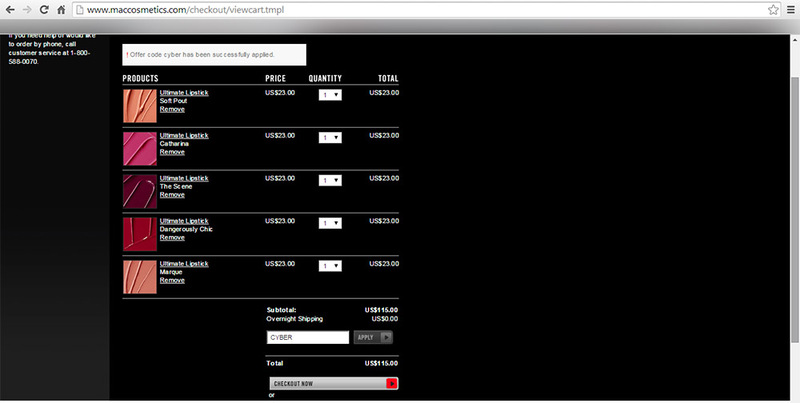 You only need to pay the shipping from US to SG. 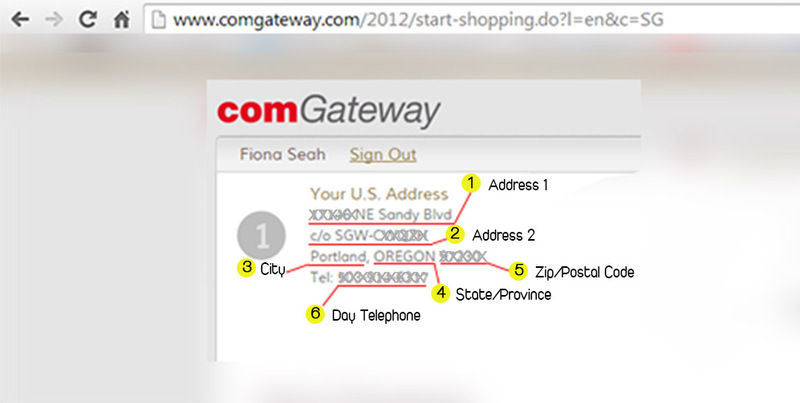 All prices on Comgateway are in USD so do take note of that! And no, it’s not always US$20. 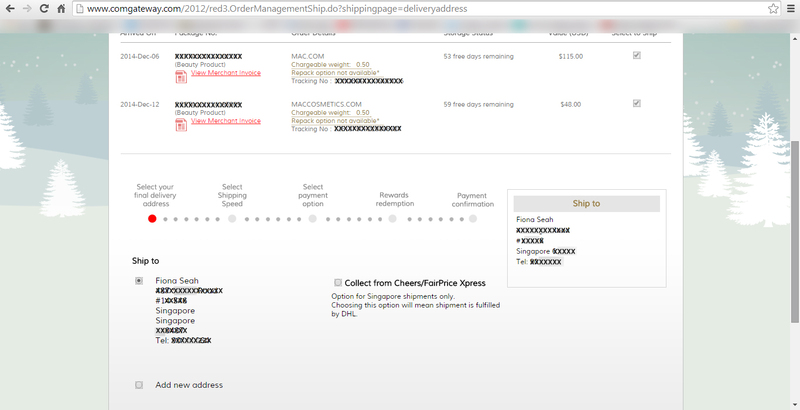 I do get a bill of US$15 from time to time when I have like 4 parcels or less at my US address? Haha hope that answers! Have you tried buying powder products? Do Mac bubble wrap the items? I’m afraid that they might break on their way to SG? 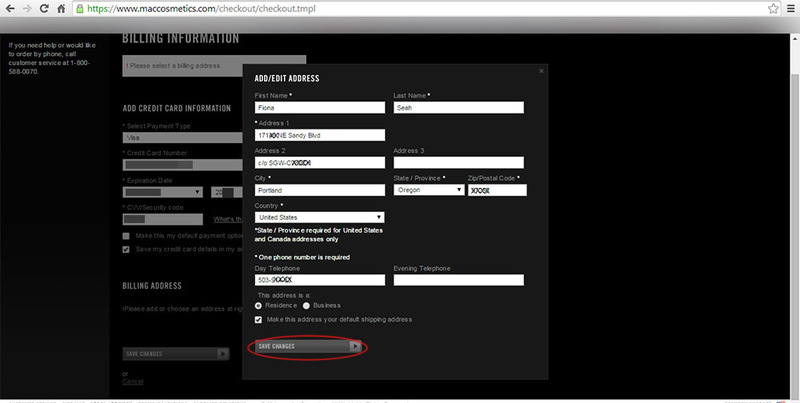 Also, do you know if they will agents accept products like fix+? Hello Clare! I have bought eyeshadows and they went well. MAC wraps their products with multiple layers of paper and them pack them in a box. My orders so far have arrived in one piece, no breakage at all. But I’ve mostly bought lipsticks so I can’t advise you on other products. With regards to liquid products, I would advise you not to buy any because firstly, the forwarder may refuse to ship it (they do open up all parcels to check and them reseal them) and secondly it may not pass customs (if I’m not wrong the capacity limit for imported liquid products is 100ml but I’d rather err on the side of caution). Hope that helps! Do you think it’ll be okay to order mineralise skinfinish powder like soft & gentle? Will the paper wrapping be good enough for prevent breakages? Yay!! Now now now… control your wallet! Lol! Yup:)) thanks so much!